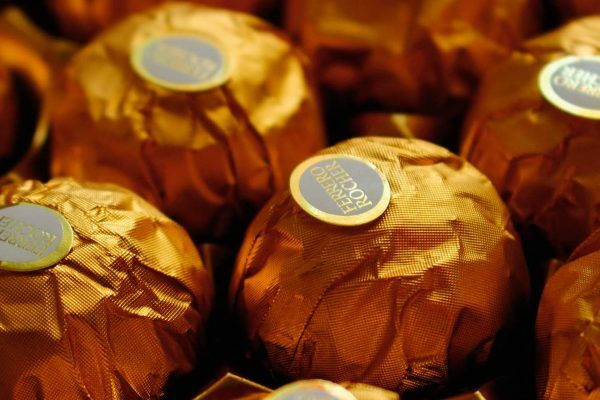 Global confectionery group Ferrero is aiming to invest up to €80 million in its Russian confectionery business, according to latest reports. 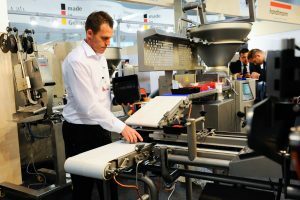 As part of its plans, the majority of funds are considered to be focused on the expansion of the company’s flagship factory in Russia, located in the Sobinsky area in the Vladimir, Central Russia. The factory will reportedly reach its design capacity as a result of expansion by Q4 202. By that time it is expected to produce 21,000 tonnes of Raffaello candies a year, 23,000 tonnes of chocolate milk Chondro Chocolate, and 21,500 tonnes of Nutella nut butter, and 9,200 tonnes of chocolate eggs with a Kinder Surprise toy. As Confectionery Production understands, the investment project is aimed at full localisation of production, expansion of export potential, continuous improvement of production processes, quality of raw materials and finished products, reduction of environmental impact. 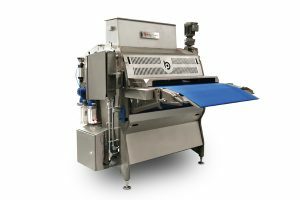 Modernisation of equipment will be accompanied by increased safety in the production. The project is expected to receive support by the authorities of the Vladimir region, which has been confirmed by the First Deputy Governor of the Vladimir Region on Industry and Economic Policy Alexei Konyshev. Planned backing will be form in the provision of tax, customs and other benefits for the company. In addition, the authorities will provide the necessary assistance during the establishment of infrastructure for the project and building of new roads. Part of the funds could be invested in the expansion of the existing production and logistics complex of the factory, which is currently 80,000 m². Currently, the range of Ferrero in Russia includes four products: Kinder Chocolate Milk Chocolate, Raffaello candies, Nutella walnut paste and chocolate eggs with Kinder Surprise. These products provide about 60% of the company’s sales in Russia. At the same time, planned expansion will allow to significantly increase the range and to start the production of those products, which were previously imported by the company to Russia from abroad. 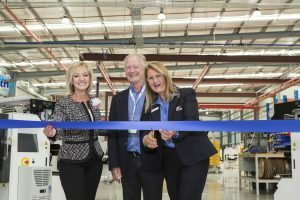 Planned expansion will allow the company not only to increase the supplies to the local market, but also to increase exports, that will take place through the expansion of the geography of supplies. According to Ferrero’s plans, from January 2019, the production of the Vladimir factory will be exported to 33 countries, including the CIS region and far-abroad countries. In the latter case, the company is believed to considering extending its supplies to the Latin American region, particularly to Brazil. Ferrero has already supplied its products from Vladimir to Brazil two years ago, and there is a possibility geography of supplies might be significantly expanded. In addition to Latin America and Western Europe, the sphere of interests of the company includes the countries of Central Asia and the Caucasus region. In general, it is planned, at least 15% of products, that will be produced at Vladimir factory will be exported to abroad. Ferrero has been operating in Russia since 1995. For the last 10 years, the company’s total investments in the development of its Vladimir factory and the entire confectionery business in Russia has amounted to €250 million. In the case of its Vladimir factory, in recent years it has become one of the largest producers of chocolate in Russia, accounting for 30% of the entire chocolate production in the country. Ferrero confectionery brands have traditionally enjoyed great popularity among Russian consumers. That was also due to big marketing campaigns, conducted by the company for the popularisation of its products in the local market during the 1990’s and at the beginning of 2000’s.